CNBC-TV18's Shereen Bhan caught up with former British prime minister Tony Blair at the World Economic Forum in Davos to get his views on Brexit. 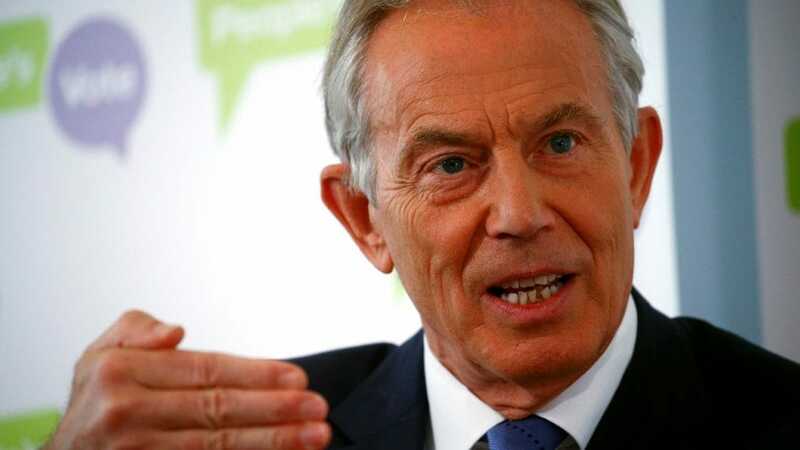 Britain breaking out of European trading system will disrupt the economy, Blair said. The country is due to leave the European Union on March 29, but Prime Minister Theresa May's Brexit plan was defeated in parliament last week, raising the prospect of Britain leaving without a deal.